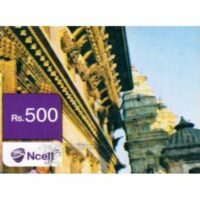 With Ncell Internet, you can enjoy range of services with which you can get access to the various services in better price. 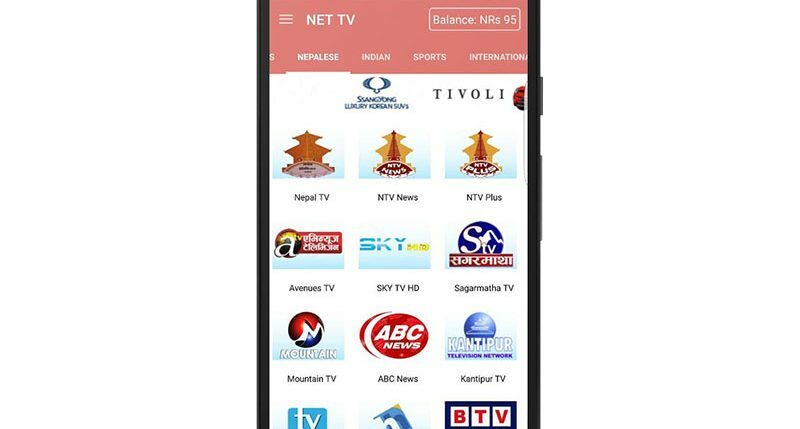 Enjoy all these services with the fastest Internet in Nepal. Just dial *17123# from your mobile to buy any of the Internet services you want. 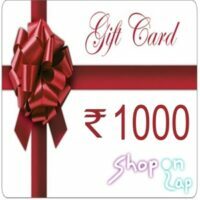 You can buy any of the available data packs as per your need and surf Internet at better rates. Below are the available data packs. Once the volume in your data pack is over, the standard charge as per your tariff will apply unless you buy a new pack. It is always recommended to use Internet buying data pack as the rates you can surf Internet at a very competitive rate. All packages are applicable for all Prepaid and Pro tariff except Ncell Connect. To know the remaining data balance, dial *901# or type ‘status’ and SMS it to 17123. If all volume of the pack is consumed before the validity is over, you can continue surfing Internet at Rs. 0.50/MB. However, it is always recommended to use Internet by buying packs. Choose from the available 3 Facebook packs and use Facebook starting from Rs. 0.45/MB. You can choose either one time Facebook pack which will be deactivated once the validity is over or you can choose the service with auto-renewable feature with which the pack gets automatically renewed for your convenience once the validity is over. You can update your status, chat, message, upload and share pictures, watch Facebook videos (and not from YouTube and other third party sites) and do everything in Facebook with the Facebook pack. You can use Facebook pack via official Android and iOS apps and through m.facebook.com in laptop and other devices. Facebook pack is now also available in Opera mini 4.4 and above. Not only this, if you consume all the data in the Facebook pack, you can still use Facebook at Rs. 0.99/MB within the pack validity period. Now always stay connected with Unlimited Internet. Get more Internet at the same price. Unlimited Internet is an Internet pack where you get Unlimited Internet for a period of 30 days at a fixed cost. We have three packs available for Unlimited Internet valid for 30 days from the date of activation. Pack Price How to buy? When you are within your pack limit (e.g. within 1GB for Rs. 699 Unlimited Internet), you can expect speed of up to 3G – depending on where you are. Even if you cross your pack limit (over 1GB for Rs. 699 Unlimited Internet), you can still continue to surf at 32 kbps for the rest of the pack validity date for free or you can instantly purchase a new pack to enjoy 3G speed again. You can either choose to activate your unlimited internet every month by activating one time packs but if you want automatic activation, you can activate recurring pack options. If you have a recurring pack, a new pack will be automatically activated once the current pack validity expires and the remaining data in the old pack will be accumulated over to the new pack. But if you have a one-time pack, you need to buy a new pack within the validity period to accumulate the remaining data. Else, the remaining data will collapse after the expiry date. You can use Unlimited Internet for browsing in your mobile phones, tablets and laptops. The Internet usage includes surfing, chatting, watching videos, emails and any other activity of your preference. You can also download anything you want when you are within your pack limit (e.g. within 1 GB for Rs. 699 Unlimited Internet). After exceeding the pack limit (e.g. over 1 GB for Rs. 699 Unlimited Internet), you will not be able to use torrents. You can also buy any available monthly Internet pack even if you have purchased unlimited internet pack except daily pack and Facebook pack. You can use the Unlimited Internet using your mobile SIM on your any mobile device, laptop or computer. 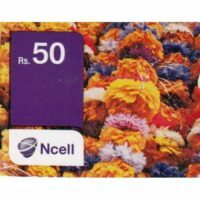 This pack is not valid for Ncell Connect. With Ncell Connect, enjoy Ncell 3G, the fastest internet in Nepal in your desktop or laptop computer or tablet anywhere with the following packages. Package Price How to buy? To send SMS, go to the text menu in your Ncell Connect software. To know the status of the pack type ‘status’ and send SMS to 9009. Ncell in partnership with the Wikimedia foundation is providing Wikipedia for Ncell customers completely free of cost. You just need a phone with access to Ncell Internet and you can explore as much knowledge as you want through Wikipedia. 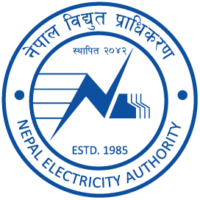 This initiative will make information accessible and affordable for the people of Nepal using Ncell internet for free. What can customers do in Wikipedia? Customers can avail all content on Wikipedia without data charges. However, visiting external links and seeing media on external links will be charged as per data plan. Whenever a subscriber clicks on an external link while using from m.wikipedia.org, he will be shown a notification indicating that standard data charges may apply to view the link. External link will be opened after subscriber’s consent only. Notification message will not be seen on browsing from Wikipedia desktop version and mobile applications. 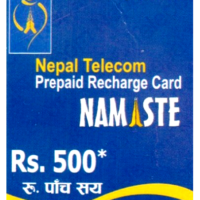 This service is available for all Ncell customers. This service is now also available in Opera mini version 4.4 and above. 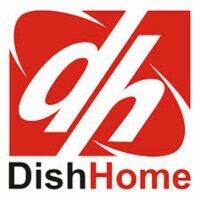 This service is not available on BlackBerry and other proxy browser handsets and data charges will apply. 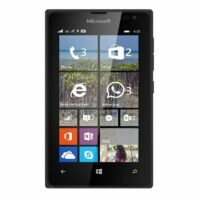 Mobile browsers (for example Nokia Xpress) on some handsets are proxy browsers. Accessing Wikipedia via these browsers may result in data charging. Customer may get charged in background for other mobile phone applications which consumes data. This can be controlled by turning off such applications. 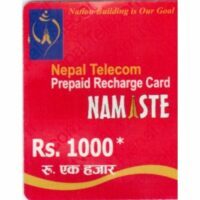 Use Twitter for free without any data charges on Ncell. You just need to have an official Android app or use via mobile.twitter.com. You do not required to do any activation for this service. You can tweet, read your friends’ tweets in the timeline, send direct message, follow or unfollow someone and do many more things. This service is now also available in Opera mini version 4.4 and above. However, BlackBerry and other proxy browsers do not support this service. Also, external links are not included in the service. Clicking any external links will be charged as per the standard data rates. 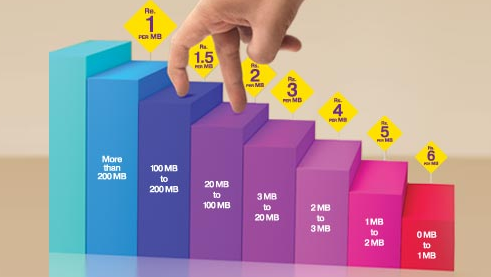 from when Ncell has lunched monthly data package, it is deducting data much more than expected.